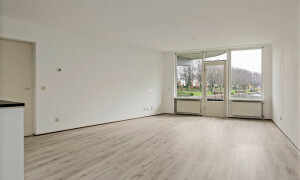 Rental apartment Den Bosch? 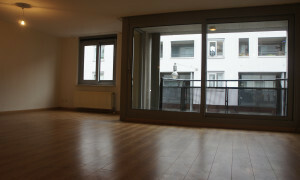 Apartments for rent on Pararius! 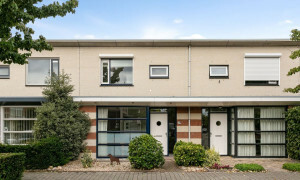 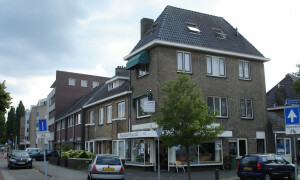 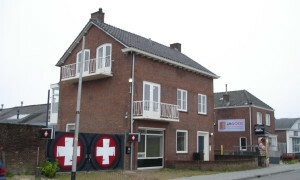 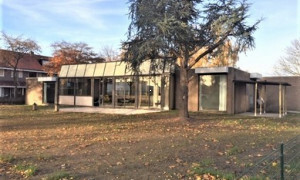 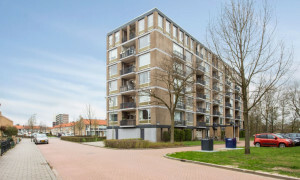 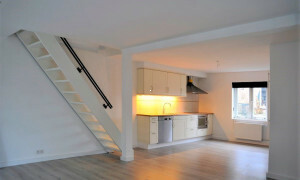 Rental apartments in Den Bosch are found on the rental apartment site of Pararius. 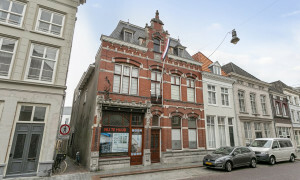 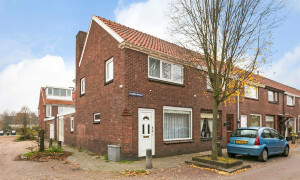 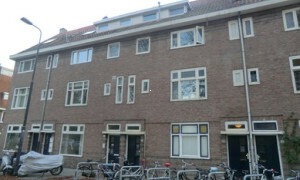 View our apartments and houses for rent in Den Bosch here for free! 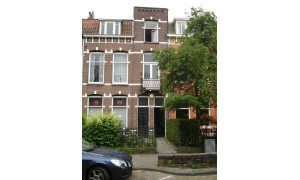 Pararius is the site where you can view a wide offer of apartments for rent in Den Bosch, free of charge. 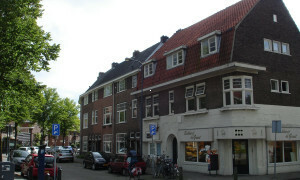 Den Bosch is located in the province Noord Brabant. 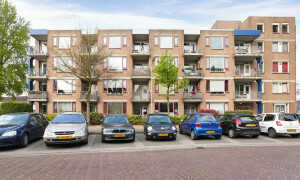 Pararius brings the tenant and landlord together through an entirely transparent method. 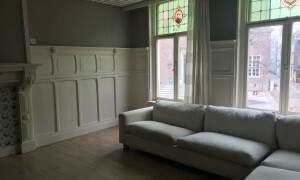 Den Bosch is known for its cultural and historical background but still manages to radiate a Burgundian lifestyle. 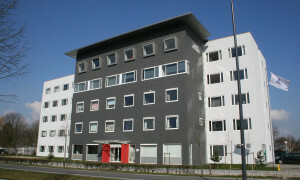 In the last couple of years it has made itself known as a dynamic, modern and busy city. 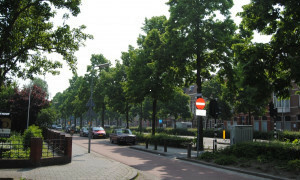 This strong identity originates from its function as the capital of Noord-Brabant. 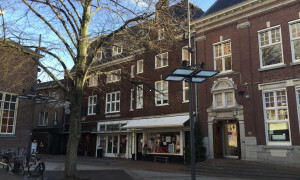 These developments will continue and guarantee that the young companies which already are in operation from Den Bosch can continue to develop. 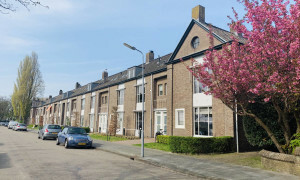 These developments will be combined with improvements on the field of living and leisure as well as a strong improvement of the infrastructure. 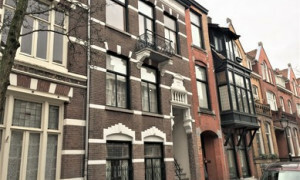 These developments will ensure a large differentiation within the offered rental apartments in Den Bosch. 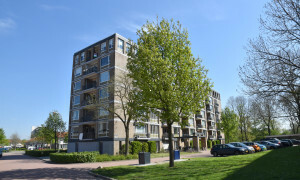 Because of the large number of rental apartments in Den Bosch on the Pararius site, you can specify your needs using our search engine. 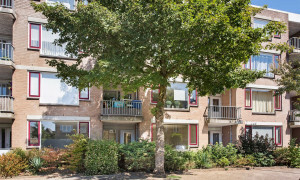 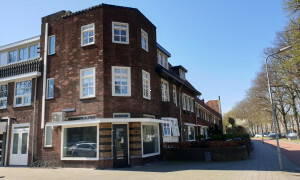 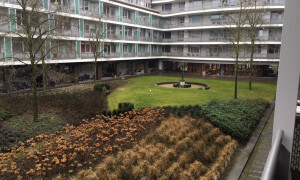 If you are interested in rental apartments in Den Bosch the Pararius is a good way of finding your perfect rental apartment Den Bosch.